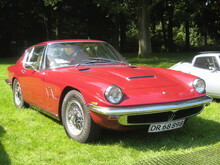 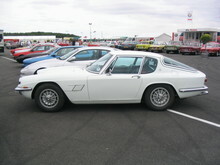 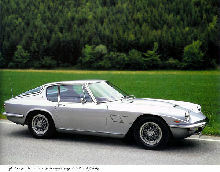 A new Maserati coupe model was launched in 1963, the Maserati Mistral. 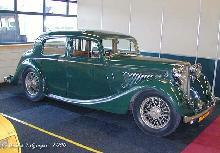 The Mistral had a short wheelbase and only two seats inside its glamorous coupe body. 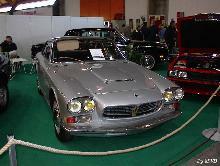 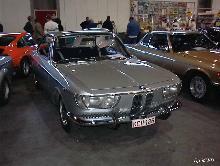 The bodyshell was styled by Italian stylist Frua who penned an almost identical shape for the AC 427 / 428 of the same period.